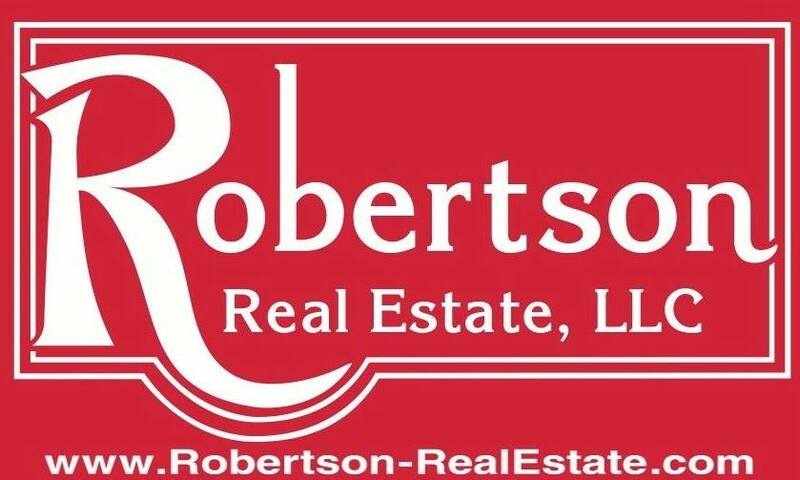 5 Acres with Timber & a Perfect spot to build your new House! 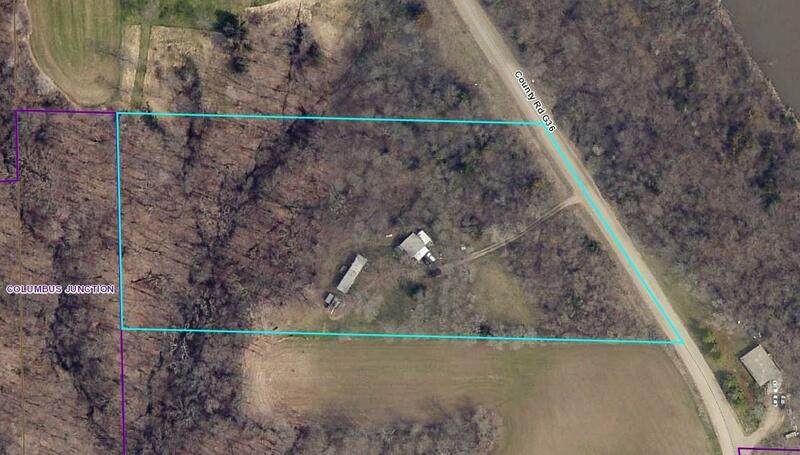 This Property is located just outside of City Limits but is equipped with City Water. Garage with Shop Located on the property along with a Mobile Home. Minutes from Columbus Junction and Secluded from neighbors.